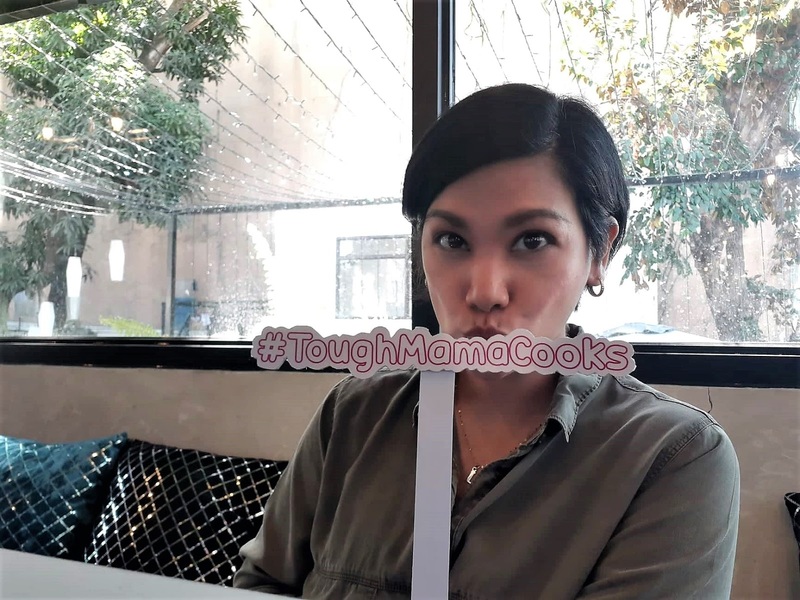 What Makes You A Tough Mama? I went to my son's school last week to talk to their guidance counselor and principal about my son's minor violation. So I faced the school administrators with a ready heart and an open mind. We had to give consequences even if it hurts me to see my son suffer. That same week, my grade-schooler told me about a persistent bullying that a classmate's been doing to him. Whenever he shares these things, I really stop whatever I'm doing and intently listen and draw out more from him by asking the right questions. It pains me as a mom that he had to experience this almost on a daily basis. The night before I was crying in prayer asking Him why I had to go through this challenge, when I've already devoted to become a SAHM to focus on and be more present for my children. I felt like a failure. But I was reminded that there are some things I cannot control. The things we do as a mama right? Motherhood is not always butterflies and rainbows, it's also many days of sad, painful, and exhausting experiences. 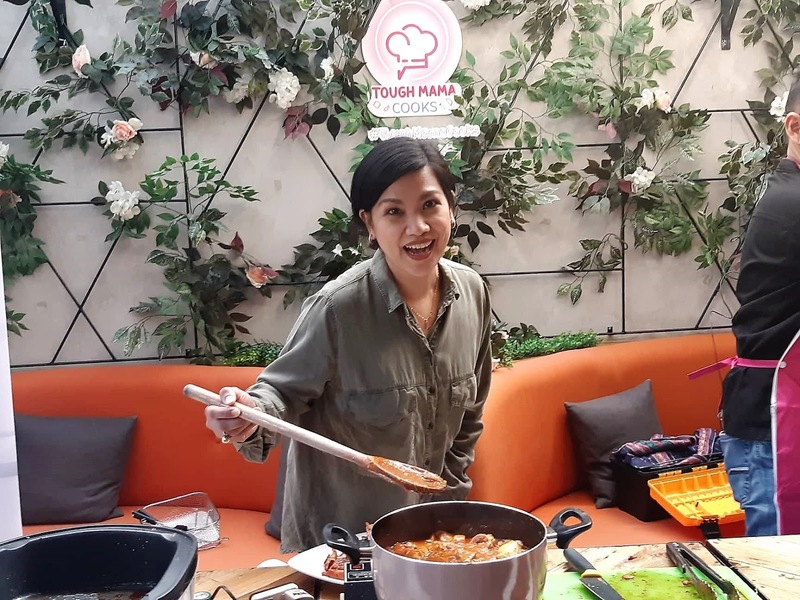 But as a mom, we cannot just give up. We've gotta be tough mama and learn how to cope with this. I cope by praying and cooking and eating or going to the salon or meet friends for coffee. Not so long after I experienced those school challenges of my kids, I was able to do all those coping activities, attended an event of a brand which spoke so much about what I was going through - as if the universe timed it perfectly. I knew I can't pass on that event. It was a brand I actually use and attest to its toughness and durability - TOUGH MAMA Appliances. I met there my good friends who cheered me up that day. (Thanks Nish!) 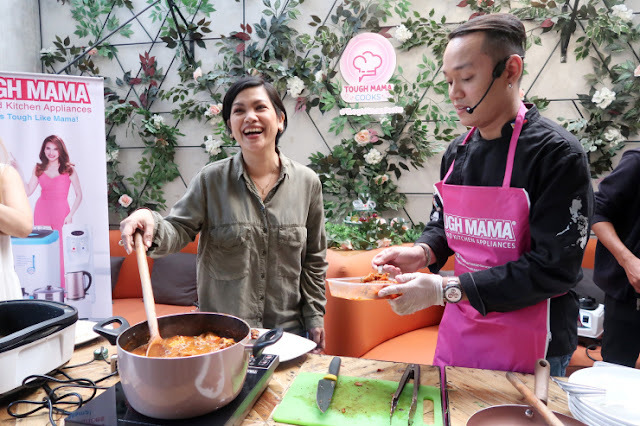 The activities during the event helped take away my thoughts from my motherhood chaos. And I was just really thankful to be there. 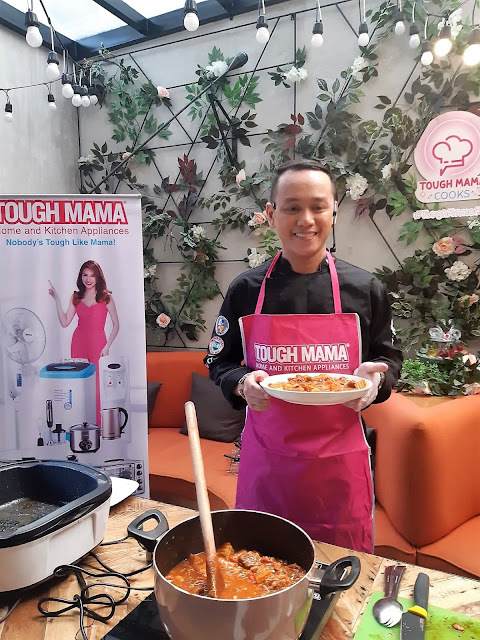 First activity was a live cooking demo done by Chef Jam Melchor whose demo made me want to take home 8-in-1 Multicooker, Commercial Blender, and Infrared Induction Cooker. He taught everyone how to prepare a Crab and Native Corn soup using the Tough Mama power blender efficiently. 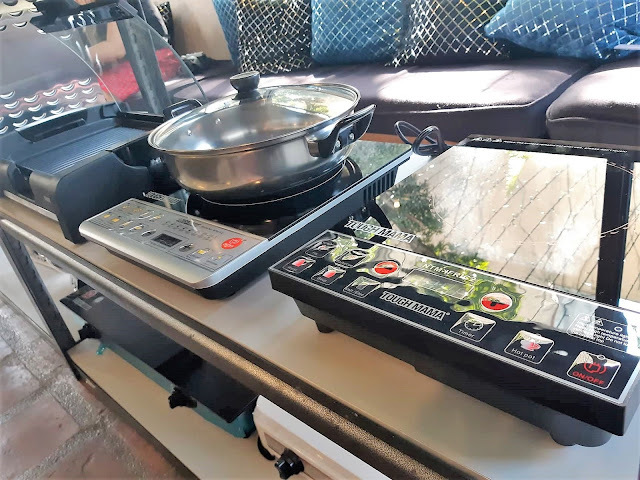 He also cooked Beef Stew using the 8-in-1 Multicooker over the induction cooker. By this time, the whole venue was smelling really good and it made me forget everything else including my name. Haha! 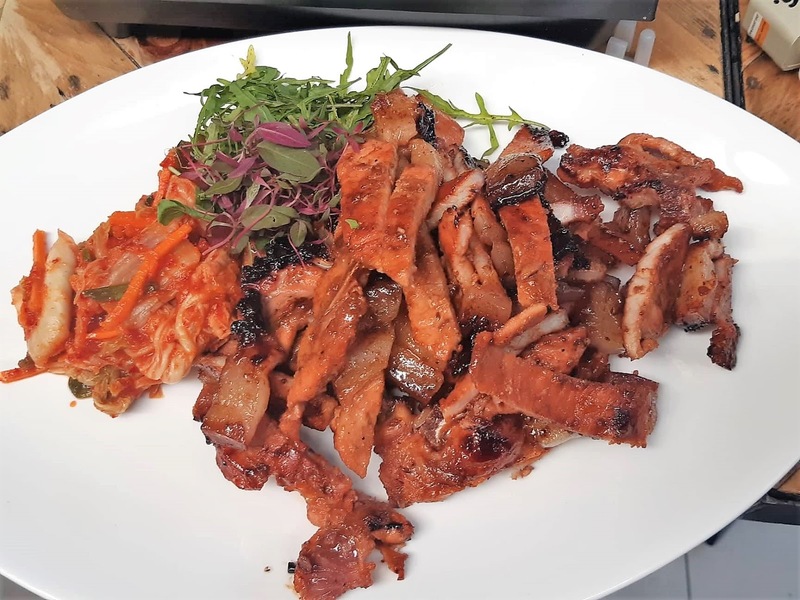 Last, in the same multicooker, he cooked Porkchop BBQ! 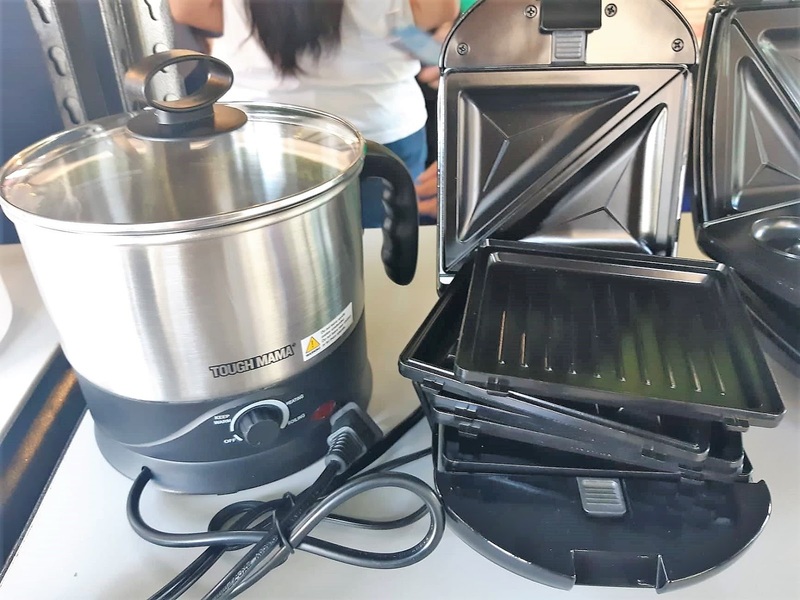 The Multicooker by the way is made of non-stick material which makes it really easy to clean and make cooking healthier without the need of putting too much oil! After savoring the dishes Chef Jam prepared for us, the Bento Mommas taught the mamas in attendance how to easily prepare bento baons for kids with healthier options. It was therapeutic for not only me but for everyone to create something so cute out of something ordinary. What more for the easily pleased children who will take these baons with them right? 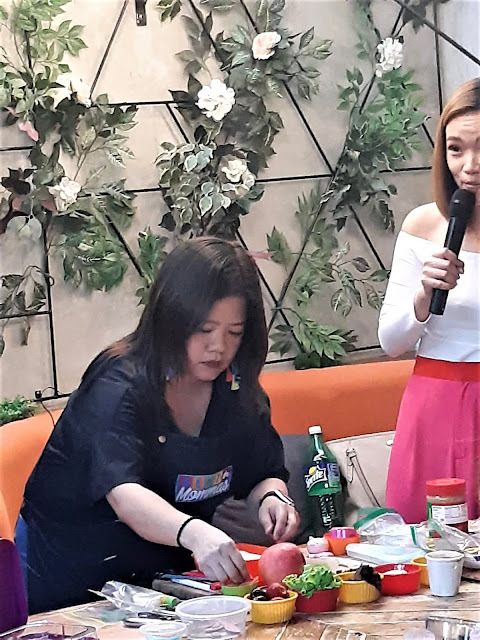 Putting some effort and time to preparing baon for our kids is also an expression of our love for them. 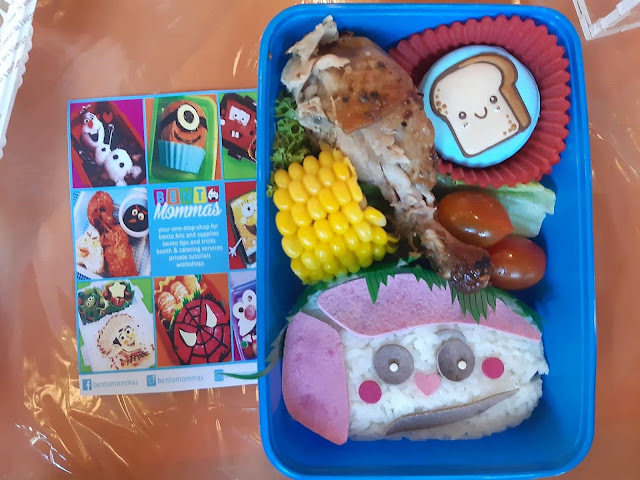 Thanks Bento Mammas for this awesome activity! 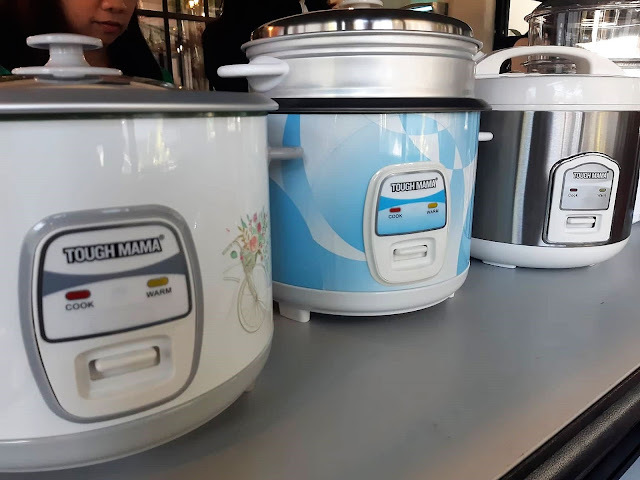 There are no perfect moms only real ones, as what I keep on saying. To each his own because our children and our circumstances are different. One cannot push what works for her to another mama because her situation or challenges may be different from yours. 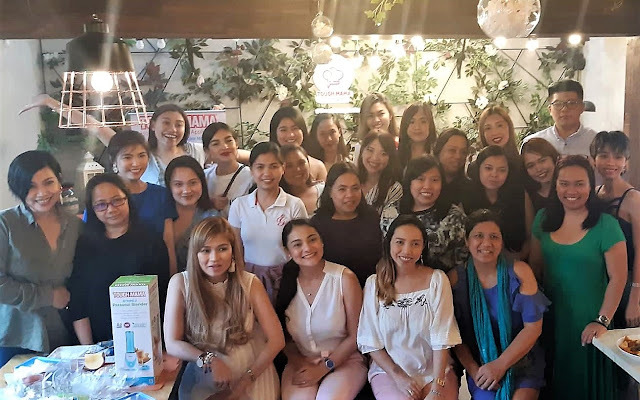 But it's tough to be a mom in the first place, the choices we make, the selflessness we have, the physical exhaustion, and even how we handle each tantrum or how we respond to school/teenage issues. But here are some things that help me toughen up gracefully: Unending Prayers. 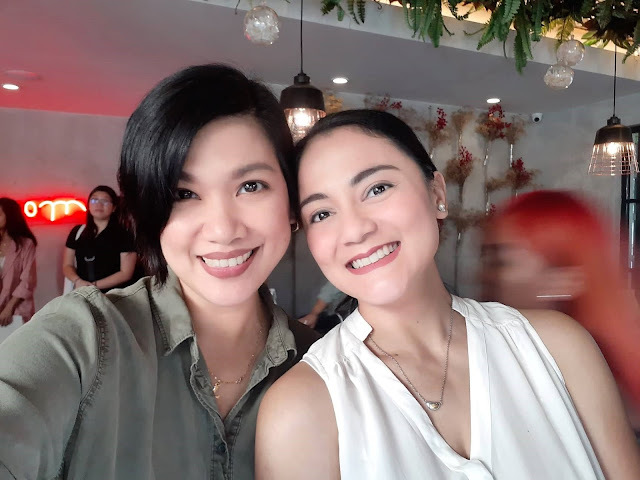 Seeing good friends to talk to, share laughter with, and know you have their full support - friends who will cheer you up, appreciate you and validate you . Learning new things such as cooking (thanks again Chef Jam and Bento Mommas). 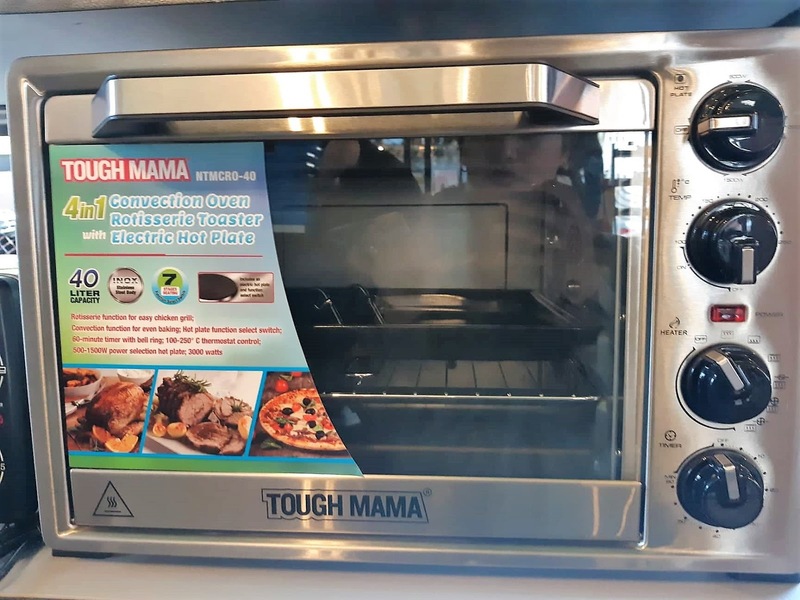 Surrounding my household with dependable appliances (such as Tough Mama Appliances) which make my SAHM life easier. Lastly, Self-care or self-love. Going out to take a break is not selfish nor it means we love our children less. It means we love them so much that we want to be the best versions of ourselves when we face them. We need self-care so we fill ourselves with love, with appreciation, with affirmation, and with beauty. These are what make me a tough mama, hope these help you too!